Welcome to the Friends of Bishop Monkton School section of our website. All parents belong to Friends of Bishop Monkton School. Through this organisation, parents actively support the school by raising money to provide facilities and equipment which enhance the children's education and also staging social events for families to enjoy. 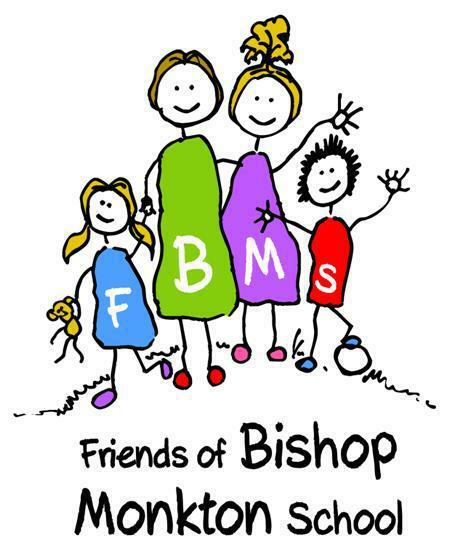 We would be delighted for you to join FOBMS and would love to hear of any great fundraising ideas you may have. So that we can keep you informed of events and meetings please could you provide the following information. Name of Parent and Child/ren, Class, Mobile Number. By completing this form you are consenting for this information to be shared with other members of Friends of Bishop Monkton School.